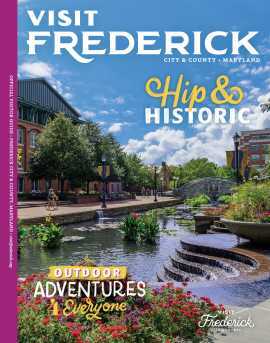 Whether it&apos;s warm and sunny or cold and snowy, there is plenty to do in Frederick. It&apos;s a good thing, because Maryland weather can be extreme! Check the weather during the time you are visiting.